We’re so proud of you, Thomas! 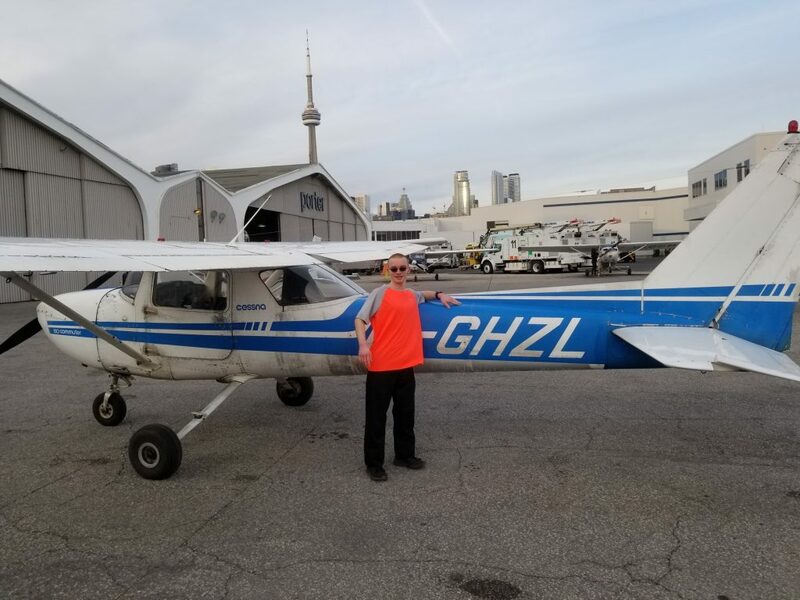 This week, our hardworking Grade 11 student, Thomas, took his first solo flight from Billy Bishop Airport in Toronto! Thomas’ passion for aviation began in childhood. Three years ago, he was awarded a scholarship for flying lessons. On Wednesday, March 27th, his goal of attaining his Student Pilot Permit was realized! Thomas hopes to achieve his Private Pilots License by the end of the summer. “The feeling was AMAZING; nothing could ever beat the feeling of flying solo up at high altitudes, seeing breathtaking views,” Thomas said of the experience. Not only does he fly, but Thomas also works part-time as an aircraft groomer. Thomas’ dedication and enthusiasm is an inspiring example to us all.